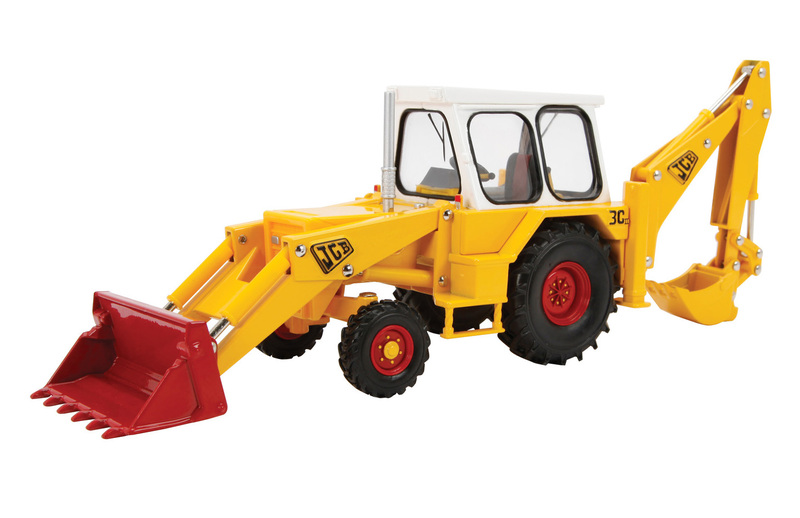 Model replica of the iconic JCB Mark III in scale 1:32. 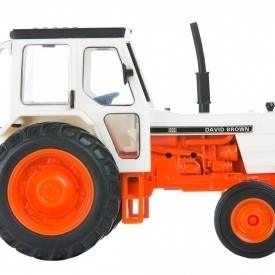 Part of the Britains Heritage range. The JCB 3C Mark III Tractor made a quite an impact when it was launched in the 1960s and deserves its place in the Britains Heritage Collectables range. 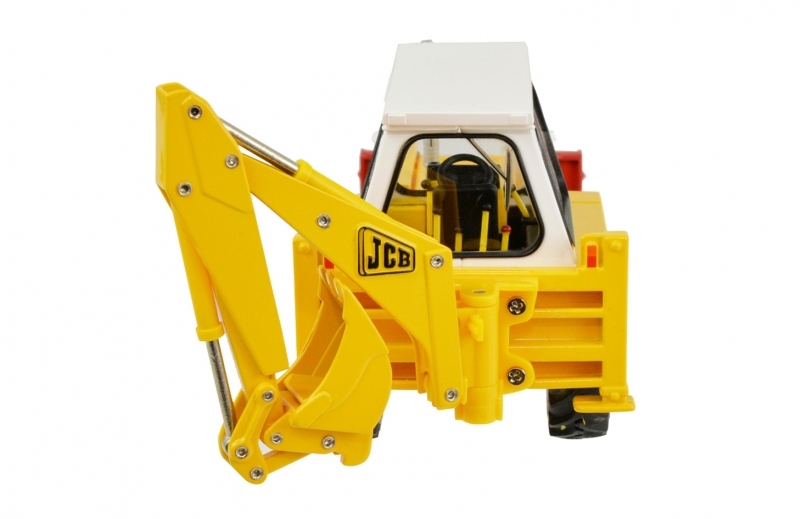 The model features the original's characteristic sloping window design and JCB's famous yellow and white livery. 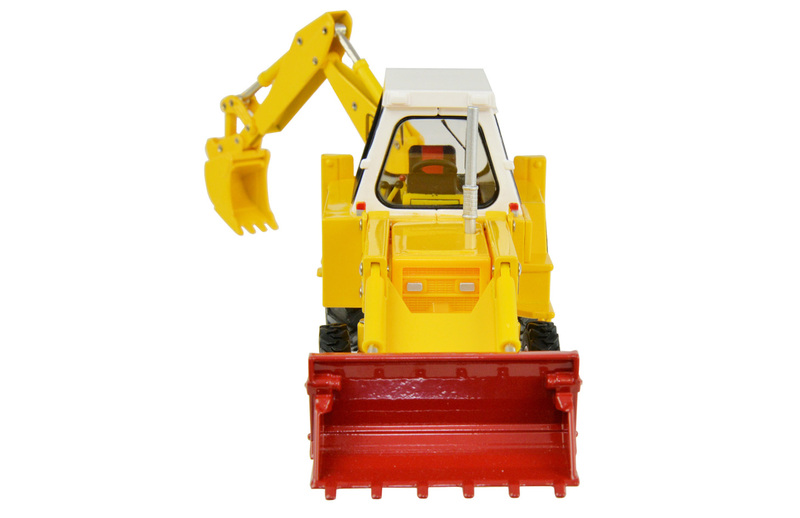 The front loader raises and lowers with the pivoting bucket able to scoop and dump. 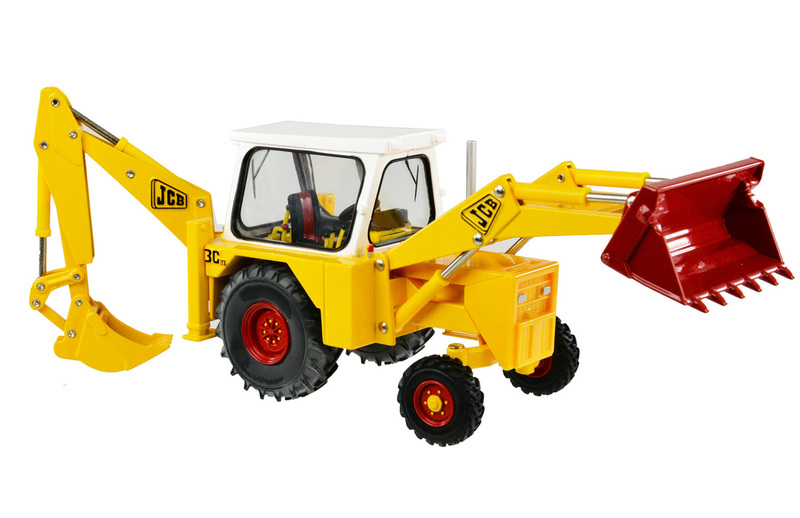 The rear side-shift backhoe rotates, rises and falls and the bucket also pivots. A unique opportunity for collectors to own a piece of JCB history, the JCB 3C Mark III comes in unique packaging to reflect the branding and attention to detail which runs across all Britains Farm models. 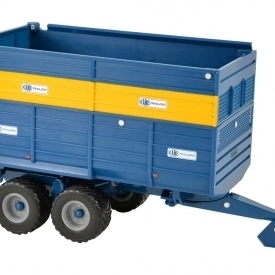 Tow hitch is compatible with other 1:32 scale authentic replica farm vehicles and machinery. Made of die cast metal and precision moulded, durable plastic. 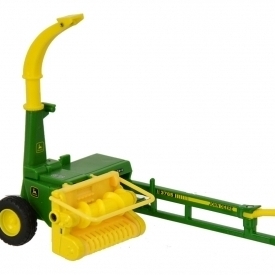 Suitable for indoor and outdoor play.Suitable for novice farmers ages 3 years and up.